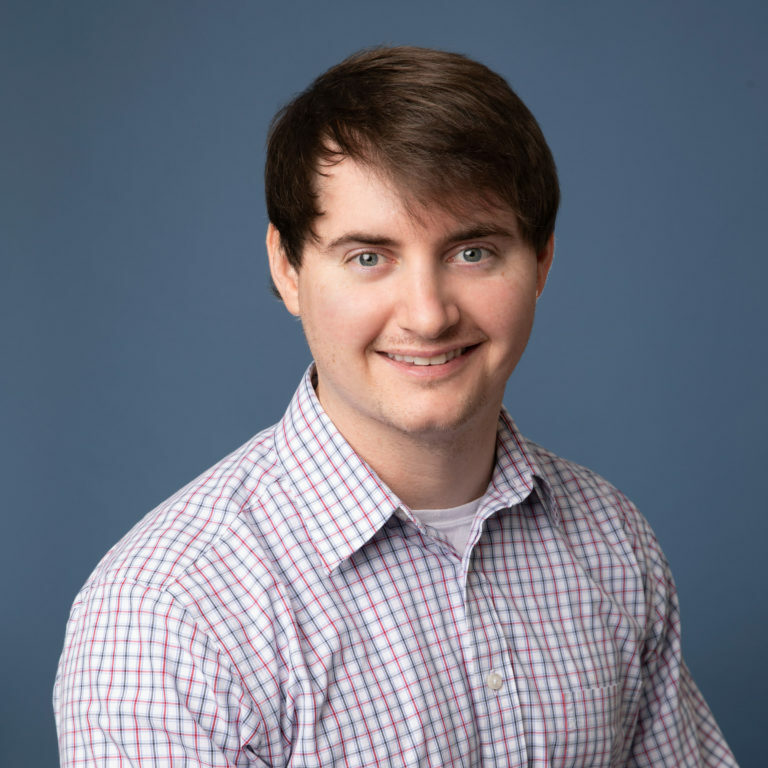 Darin Kepler, DVM is a residency trained Radiology clinician at MedVet New Orleans where he has been part of the team since 2018. Dr. Kepler earned his Bachelor in Biological Sciences degree from Mississippi State University in Starkville, MS, and his Doctor of Veterinary Medicine from the Mississippi State University College of Veterinary Medicine. He next completed a rotating internship and radiology residency at Auburn University College of Veterinary Medicine in Auburn, AL. Dr. Kepler is passionate about all aspects of veterinary radiology, maintaining special interest in advanced imaging such as CT and MRI. He enjoys working as part of a collaborative team to deliver high-quality service and care to patients and clients. When not in the hospital, Dr. Kepler enjoys watching movies, soccer, swimming, and college football.